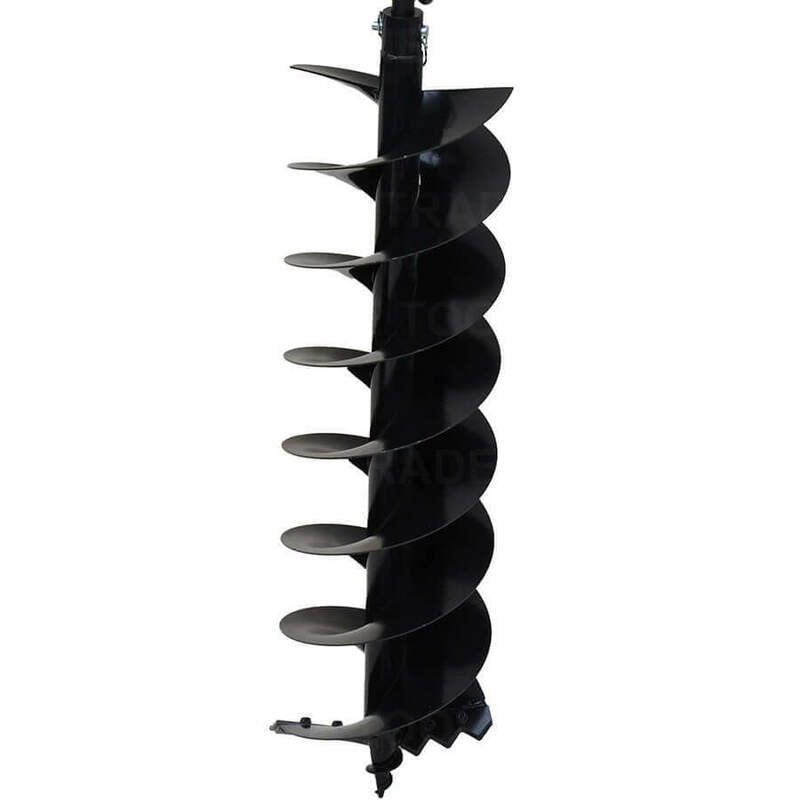 200mm Auger to suit many major and minor brand post hole diggers including the renound Augerton digger as well as many others. 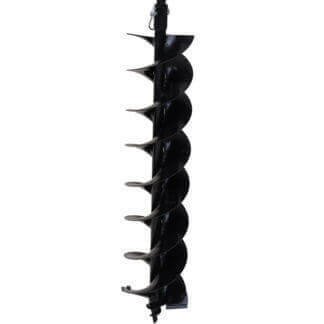 Used for small tree and shrub planting, farm posts as well as plumbing, retaining walls and general construction, the 200mm auger is a handy addition to your post hole digger auger range. 20mm shaft fitting with shear pin lock. 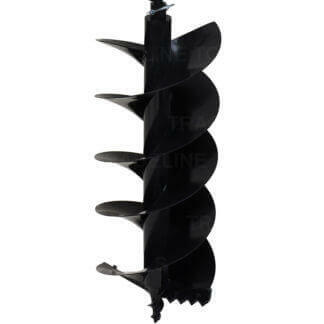 Augers: 60mm x 1000 long, 100mm x 800 long, 100mm x 1000mm long, 150mm x 800 long,, 200mm x 800 long, 250mm x 800 long, 300mm x 800 long and 300mm x 1000 long. 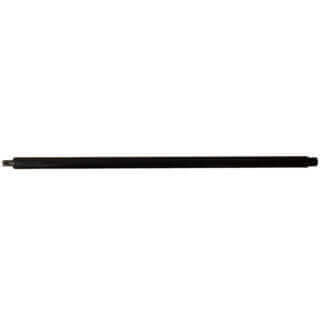 Extensions available in 300mm, 500mm and 1 metre.. This product is bought to you by Tradeline Tools Pty Ltd. Our products come with 12 months warranty from date of purchase. 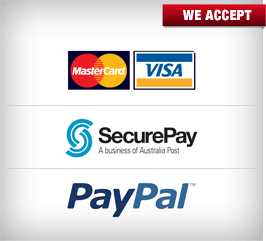 Tradeline Tools carry a full range of spare parts. 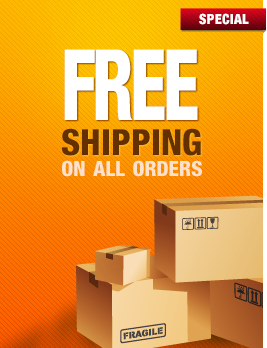 Tradeline Tools are a specialist tool supplier who keep buying simple - Quality, affordable tools and machinery packaged with customer service and expert knowledge. We buy direct from the manufacture and sell directly to you, keeping prices down offering discounts up to 80% below retail.